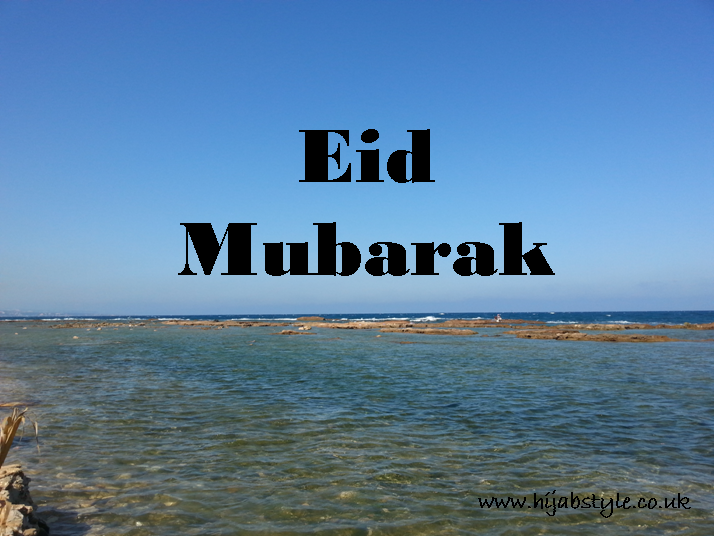 Eid Mubarak to everyone! Hope you all have a wonderful day. I have been on a break from posting due to a combination of going on holiday to Lebanon (photos coming soon), my PC breaking down and of course fasting during long working hours! Keep an eye out for interviews, reviews and more coming up! Eid Mubarak. Enjoy your well deserved break!